Team Piano Music School brings piano lessons conveniently to your home either in person, for people living in ​New York City, or via Skype, for people all around the world. We invite you to become a part of our close-knit group and enjoy every step on the way to mastering your favorite instrument. 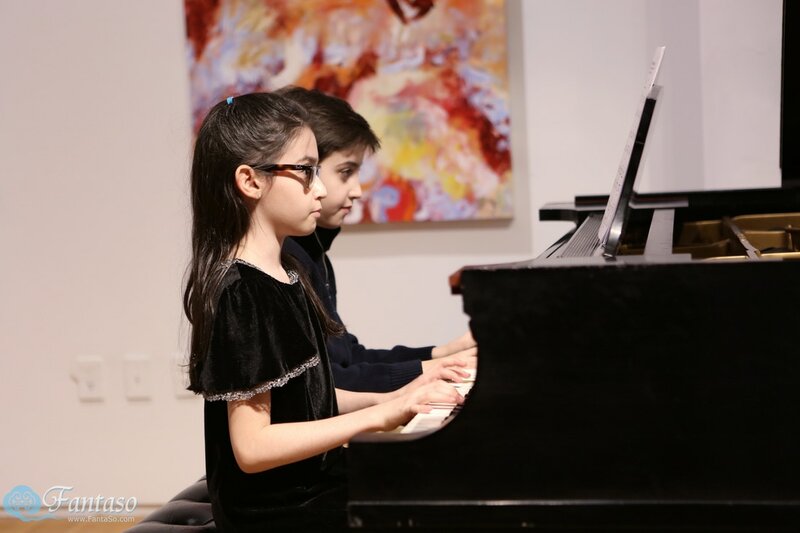 You will learn in a supportive, encouraging environment and will get to share your music with your peers in the recitals we hold throughout the year. Private piano lessons can be much more than just another fun weekly activity. 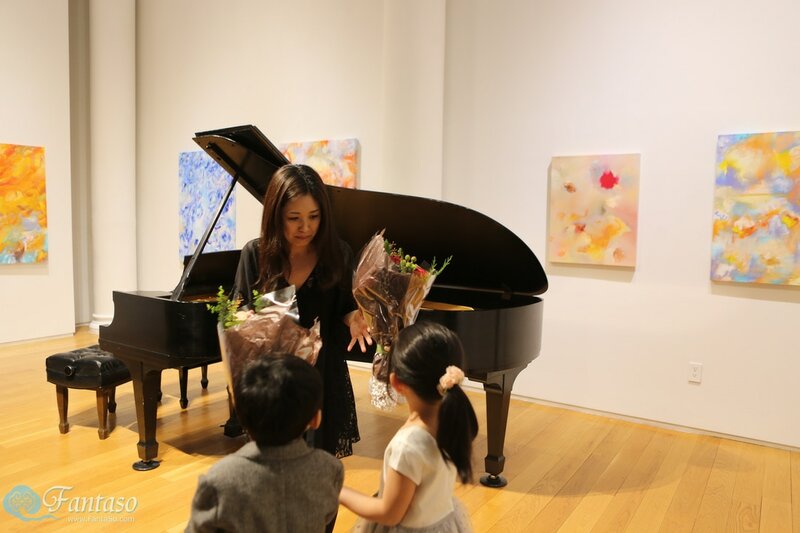 Learning to play piano, especially for young children, can be a unique, invaluable experience that will leave them with much more than just knowing how to play a few of their favorite songs. Among other things, it develops focus, discipline and perseverance - important tools in acquiring and mastering any new skill, that will be useful in all areas of their life. Our mission is to share our knowledge and vast experience with students from around the world and help them achieve their individual goals. 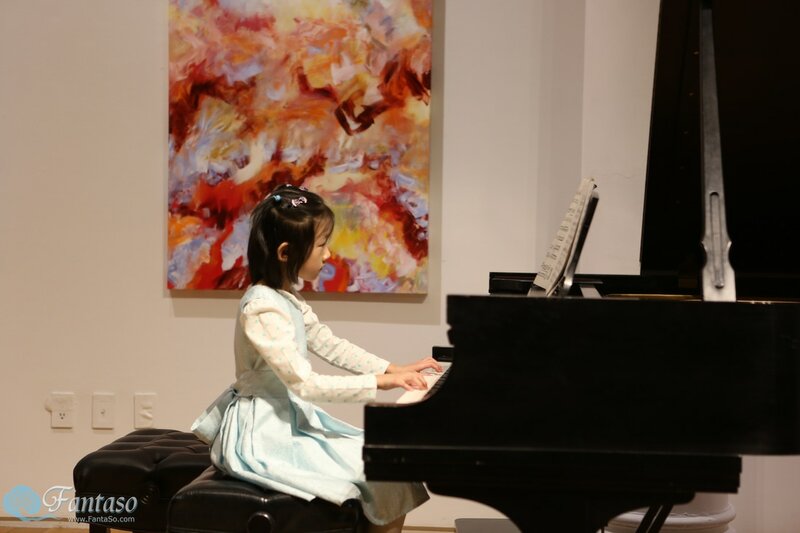 We strive to instill good habits from the very beginning, teach proper, healthy technique and give our students the tools they need to experiencing the joy of playing the piano.